Naturally lighten hair with our Lightening Lemon Oil. Apply to hair before sun exposure as the sun opens hair cuticles, at which point the lemon oil lifts color for a lighter blonde look or natural sun-kissed highlights. 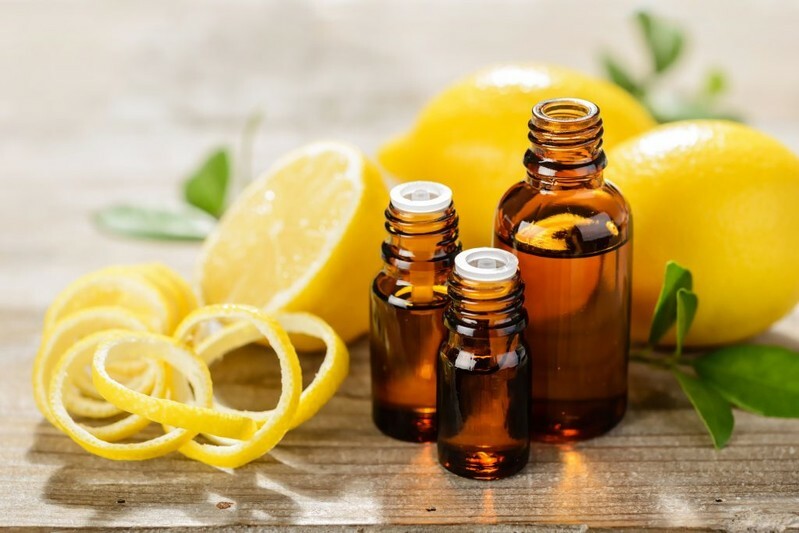 Our lemon oil is pure and contains zero parabens, sulfates, or additives.